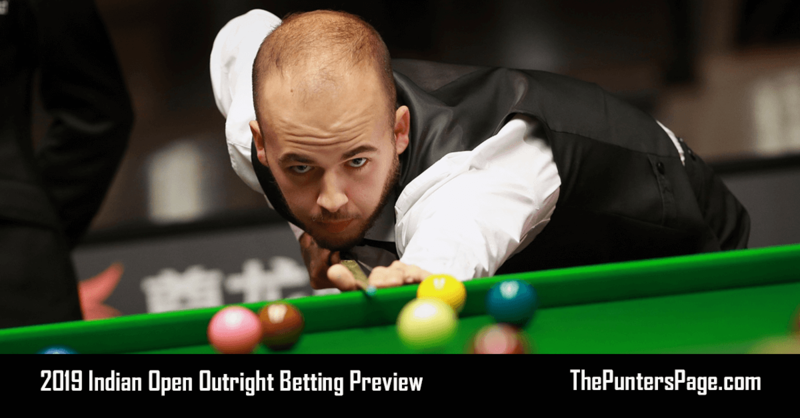 Snooker specialist Craig Edwards (@EdwardsTips_) previews Judd Trump v Ryan Day and provides us with his best bets for the Northern Ireland Open match. 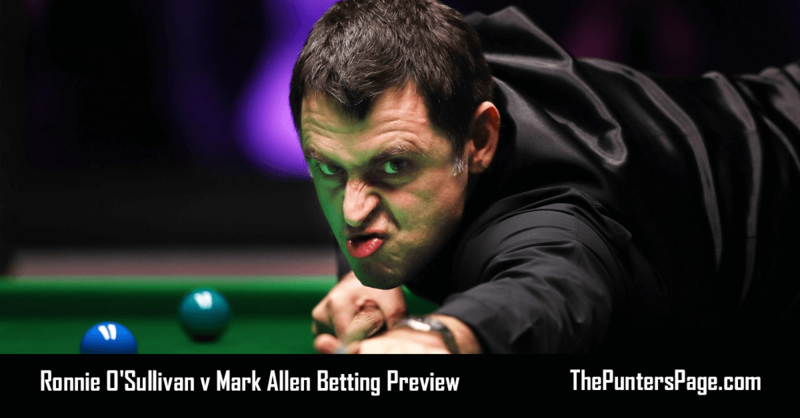 Today’s Quarter Final between England’s Judd Trump and the Welshman Ryan Day looks likely to be of the highest quality as both players try and kick start their solid season into something more substantial . This looks the highest quality Quarter final match up though the winner will be a hot favourite for Saturday’s Semi Final . Only three weeks ago these two players were involved in a high quality encounter in the last 16 of the English Open with Ryan Day coming out on top 4-2 . Judd showed a certain maturity with his safety play during the early skirmishes yesterday with Jack Lisowski in what could be a crucial turning point in his season yesterday and has appeared close to his brilliant best at times this week. 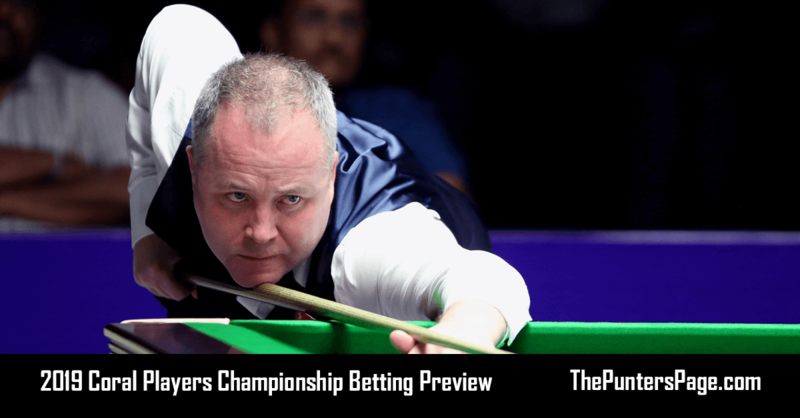 Ryan Day finished last season in outstanding fashion fulfilling his massive potential with back to back tournament wins in the Romanian Masters and the Gibraltar Open and he looks ready for a step up into the World’s Top 8 . Both players having come through four best of 7 matches and will be looking forward to a longer format now . I believe we will have a high level attacking quarter final between two of snookers best long potters and despite Ryan Day winning the other week we can expect Judd to extend his good head to head record in a high profile Quarter Final over 9 frames. Judd really impressed me yesterday with some incisive safety play at the correct juncture and in all his eight victories over Ryan has covered today’s handicap so at odds against its an easy play for me. If Judd has a weakness it is when players stick with him during the early stage of a match which is highlighted by fact he only wins 48% of deciding frames, thus we will have a saver on Ryan winning 5-4. 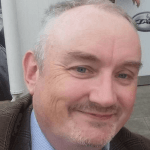 Twenty-five years a value bettor on snooker since my professional days between 1988-1996 when my highest ranking was 61. Like to think I understand the mental rollercoaster players go through which gives life to learnt behaviour, bio-rhythms and endorphins which are the biggest influence on a sportsman's mind. Betting never stops evolving - similar to the sports we follow so always keep an open mind.